Randy Pausch, during his Last Lecture said, “You can’t control the cards you’re dealt, just how you play the hand.” While this is a truism, it is critical whether people follow Pausch’s advice about playing the cards dealt to them. T.E. Lawrence did. Lawrence was born in Wales in 1888, but his family moved to Oxford. In 1907, he was a student at Oxford University. Between 1910-1914, he went to Carchemish, which is present-day Syria. He went there as an archeologist for several years prior to WWI. When WWI began, the Germans linked up with the Ottoman Empire. It was the German’s attempt to force the British and French into a two-front war without the Kaiser having to send troops to the Middle East. Lawrence looked at the cards dealt him and decided to link up the Arabs. He assisted the Arabs in what was called the Arab Revolt in June of 1916, which was against the Ottoman Empire. Lawrence and his Arab partners waged a guerilla war against the Turks by attacking bridges, railroad lines, and military outposts. 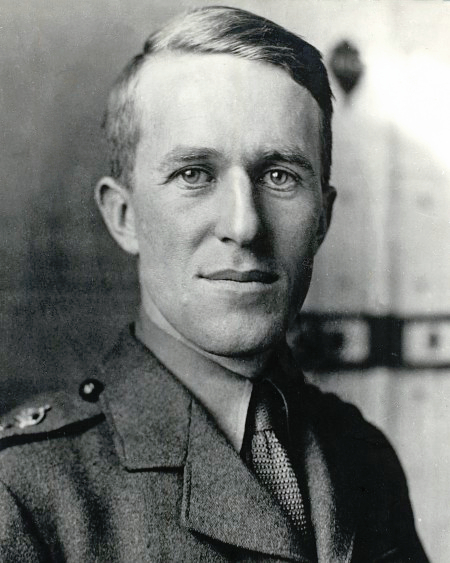 Lawrence worked with Emir Faisal starting in December 1916 for two years, which coincided with the fall of Damascus. 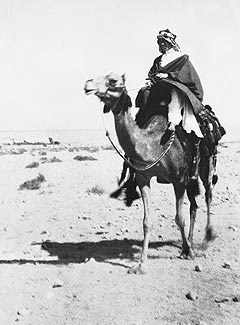 Faisal suggested that Lawrence would dress in Arab garb. In that way, he could be someone the Arab forces could trust even though he was from Britain. Lawrence was driven to plan a military attack against Damascus. Here again, he understood the cards dealt him. As a result, he decided that the only means to capture Damascus, which was the Turkish headquarters in the Middle East, was from the south due to the lack of numbers in his guerrilla forces. Therefore, Lawrence captured Aqaba and began a drive north through the Nefudh Desert, which was a 40,000-square mile dessert between Aqaba to Damascus. The distance between the two cities was nearly 300 miles of desert. 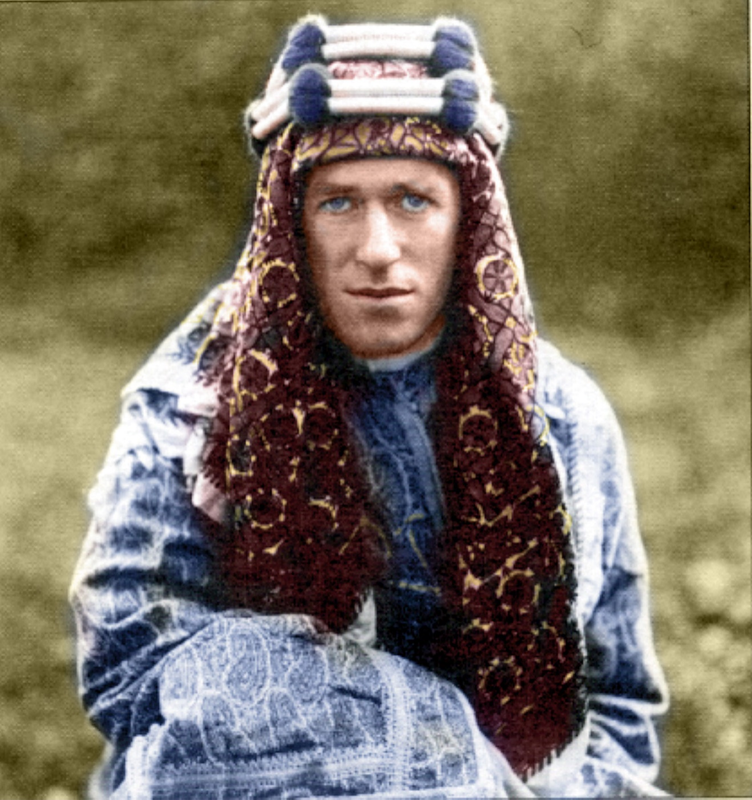 This photo was taken of Lawrence at Aqaba in 1917 just before setting out for Damascus. 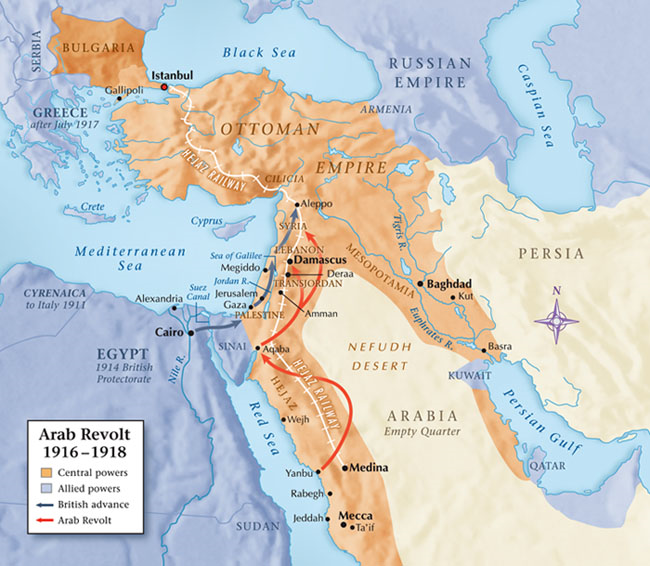 Under his leadership, the Arabs reached Damascus and helped capture that stronghold. The question that you should be asking yourself is why is T.E. Lawrence one of my mentors? More to the point, what are the parallels that I see with him? Okay. Here are some parallels. We are both dreamers, and those dreams drive us. 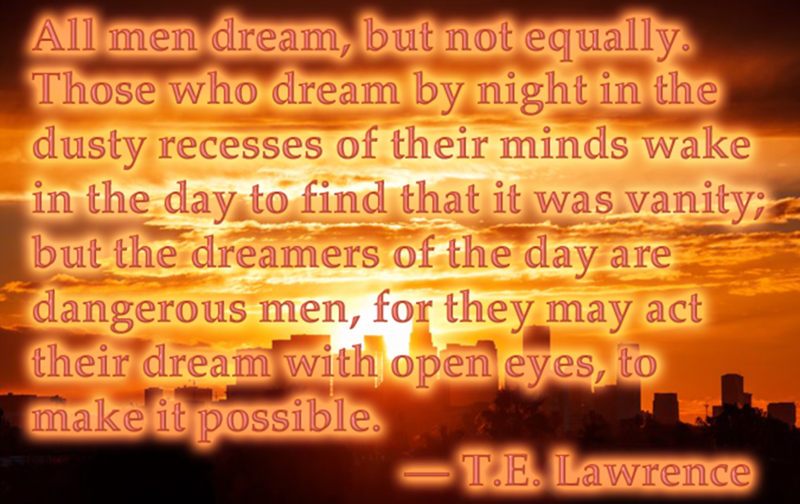 Merely dreaming isn’t a virtue for either Lawrence or me. Dreaming must have a purpose. Interestingly, Bobby Kennedy, who is another mentor of mine, was also a dreamer, a dreamer with a purpose. 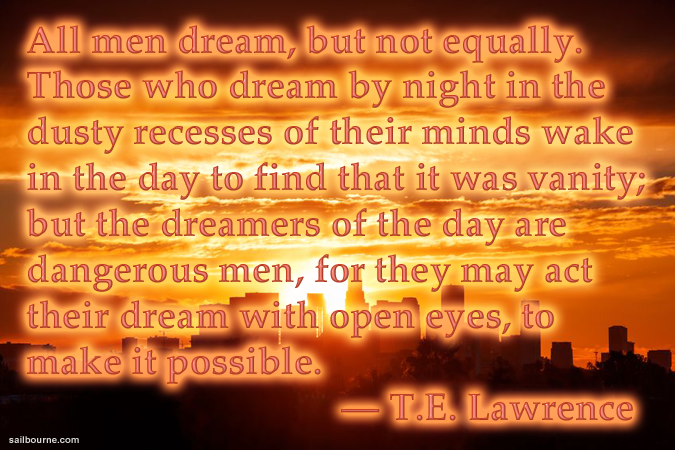 He said, “Some men see things as they are and say, why; I dream things that never were and say, why not.” For Lawrence, Kennedy, and me, dreaming is not the same thing as day-dreaming. Dreaming is the genesis for action. In all three of us, the dreams drive to realize what we think to be important in our own particular worlds. Beyond the being driven issue, each of us has similarities with what our destination is for each of our dreams. T.E. Lawrence wasn’t an Arab, but he wanted to assist them politically being independent of the Turks. Kennedy wasn’t poor, but he wanted to assist those that weren’t rich in America or in the world. I’m not Burmese, but I’m driven to help them and their country move to democracy. Since you wondered about my dreams and drives in my life, I would ask you a question. What kind of dreamer are you—a day-dreamer or do you dream dreams that “never were and say, why not?” Think about that question. Choose wisely. Visit the Best and Worst of page to read more about this topic.